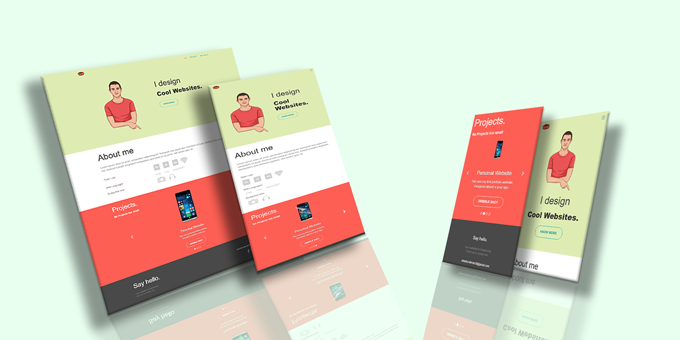 Portfolio-me is a modern and elegant Onepage HTML template. Every single detail is carefully designed in order to create a wonderful user experience.its fully responsive & clean code.I use a gorgeous carousel slider on this template.it's customizable. Portfolio-me is very easy to set up and customize and comes with a well documented help file, which will assist you configure the template in minutes. Note: Images are only for demo purpose and not included with the main file.